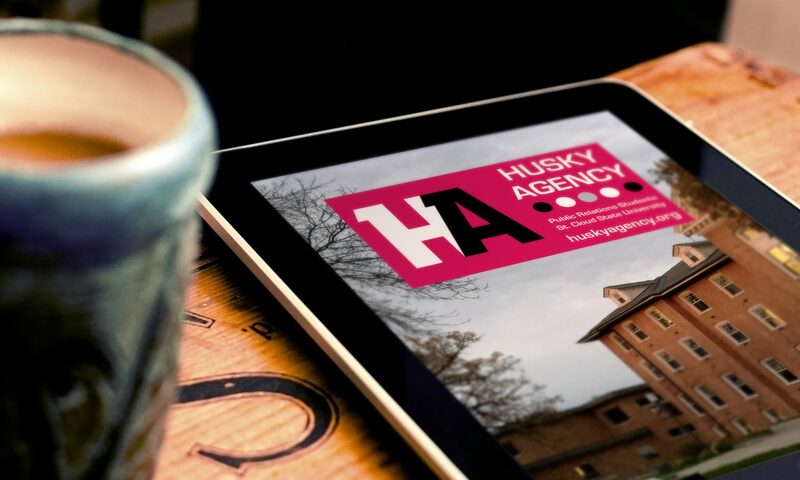 Husky Agency, huskyagency.org, a student service-learning experience for aspiring public relations professionals at St. 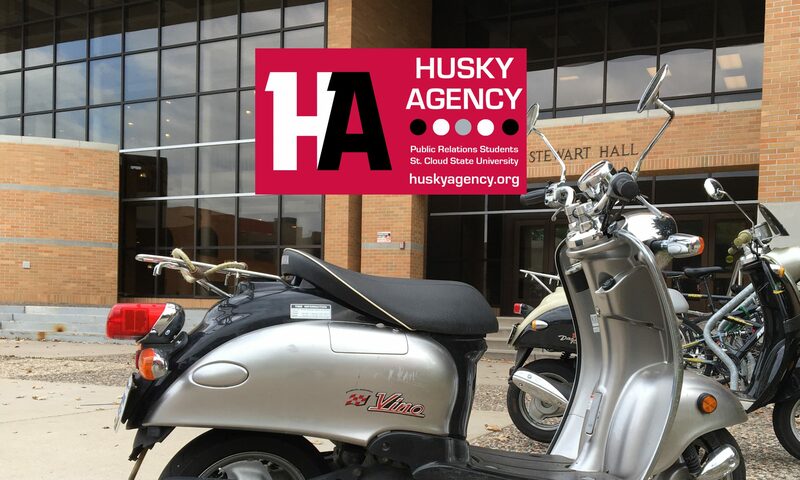 Cloud State University, will be hosting its first Open House on December 4, 2017, featuring presentations by Husky Agency staff on public relations campaigns of University Chronicle, SCSU’s student news publication, and Husky Agency itself. The event is 9 a.m. at the Alumni Room, located at Atwood Memorial Center on the St. Cloud State University campus, St. Cloud, Minnesota. A detailed campus map can be found online at stcloudstate.edu, see Campus Map. Husky Agency’s public relations campaign will showcase the University Chronicle’s new online platform, how to overcome challenges without a print edition and attract new readership from the St. Cloud State campus and surrounding community. This presentation will include the agency’s research and suggestions for the University Chronicle. The University Chronicle is a student run organization at St. Cloud State University, funded with student activity fees from the St. Cloud State University Student Government Finance Committee. The University Chronicle was founded in 1924 and went to an all-online platform in fall of 2017, universitychron.com. Students in SCSU Assistant Professor Jannet Walsh’s Public Relations Cases and Campaigns Mass Communications course will also be presenting an in-house public relations campaign to promote Husky Agency, with plans to secure a following and establish a credible reputation as a professional student-run firm within the region. “There is a strong need for young talent in public relations and communications; our industry is growing at an exciting rate,” said Chris Duffy, Director of Media Relations at Goff Public, a Saint Paul public relations firm. “It is encouraging when local universities like St. Cloud State do creative things to prepare young, aspiring PR professionals for their careers.” Duffy is 2011 graduate of SCSU, Master of Science in Mass Communication. “Through student-run firms, PRSSA members are able to enhance their education by applying what they learn in the classroom to execute campaigns for real clients. As they graduate and prepare to launch their careers, this experience helps them to stand out amongst their peers,” said Andrew Cook, national president of PRSSA and Brigham Young University student. The presentations on December 4, 2017, in the Alumni Room at Atwood Memorial Center are open to the press, public relations professionals, SCSU faculty and staff, students and perspective employers wanting to meet their next intern or public relations professional. Several members of Husky Agency will graduate fall 2017, spring 2018 and students are looking to connect employers to build their portfolios and make professional connections. Please see photos and logo below for publication. Next PostNext Husky Agency video – Hello!